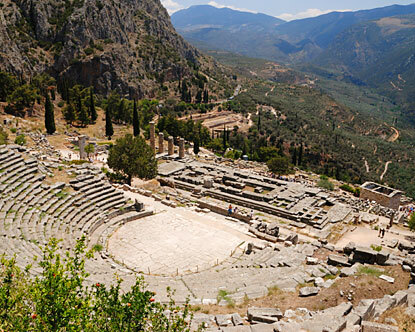 There had already existed a village and a graveyard of the Mycenae Period at the location where the Temple of Apollo was later built. 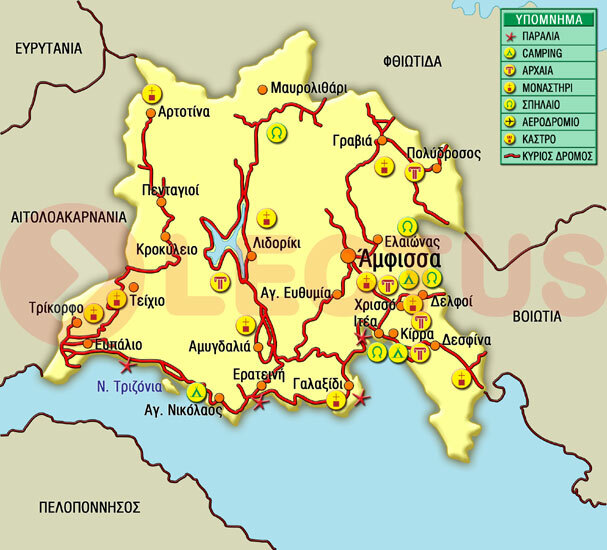 The constitution of Amphictionia, a federation of 12 nations of Thessaly and Central Greece (Roumelia), a religious at first but later a political Unity, was connected to this sanctuary. 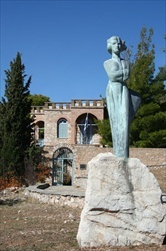 The sanctuary was developed, increased its power and reorganized Pythia, the second most important pan-Hellenic games after the Olympics. 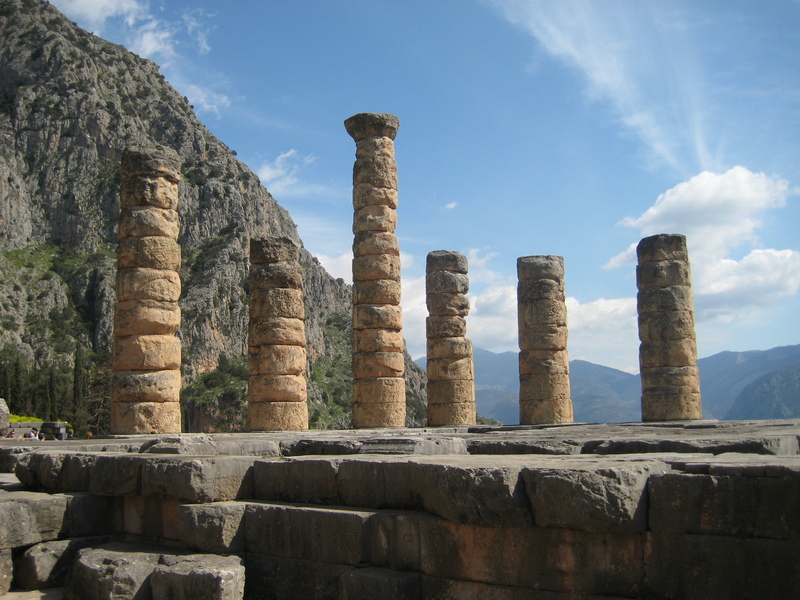 The highest peak of the Delphi Oracle sanctuary was stated to be between 6th and 4th century B.C. The oracles of that temple were claimed to be the most valid. Pythia would forecast them and these would be then given to the ones in interest by the priests of Apollo in verse form. 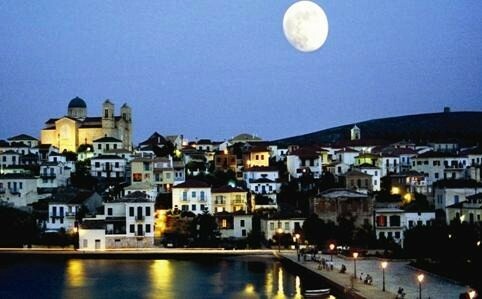 Cities, leaders, even simple people would seek for such consultation by dedicating brilliant gifts to Apollo. During the Roman Empire (after 168 B.C.) these were either favoured or looted as it happened by Syllas and Neron. Decay of this sanctuary would be one consequences of the philosophic movement of Rationalism in the 3rd century B.C. However, the ritual of the prophetic process remained completely intact until the 2nd century B.C. 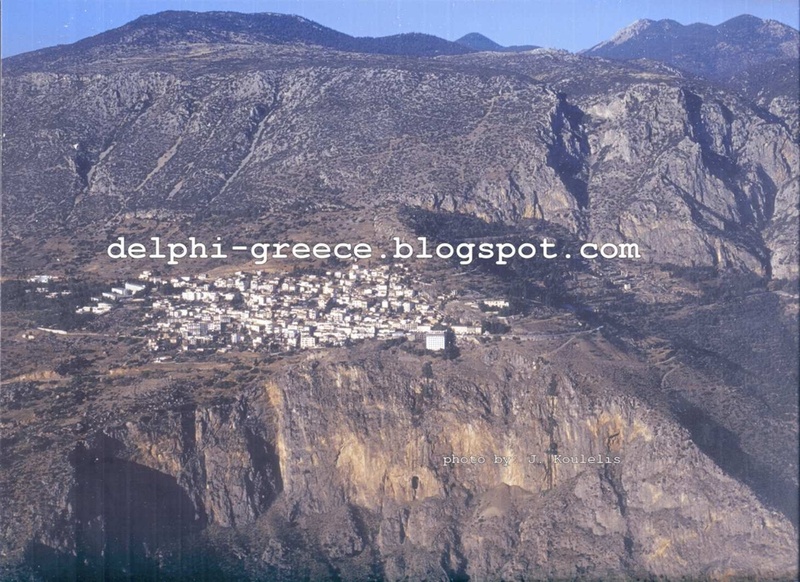 There are many traditional taverns with a panoramic view to enjoy the flavors of Greek cuisine in Delphi. 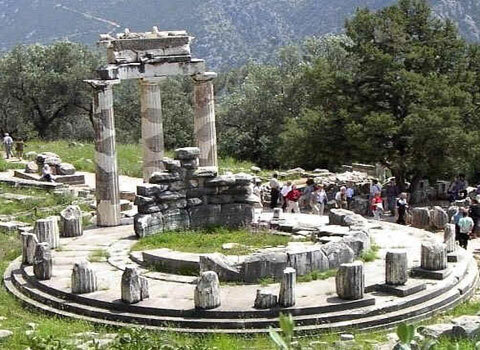 Visitors along with their stay in Delphi can also enjoy outings in the surrounding area. Parnassus is a visual delight in winter and ideal for winter sports. 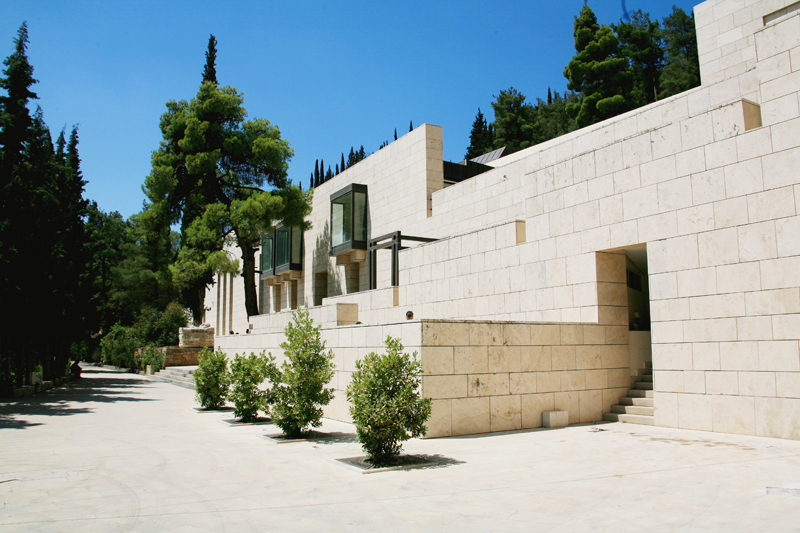 The Parnassus forest and the Pleistos River are meant to charm the visitor. 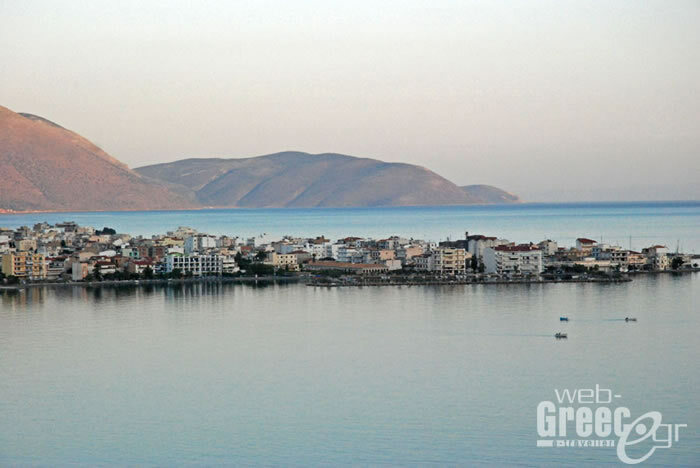 In a quarter’s distance from Delphi, the seaside towns “Itea” and “Galaxidi” are, as well as mountainous “Arachova”.